Nintendo released some new artwork for The Legend of Zelda: Breath of the Wild in the spirit of Halloween. 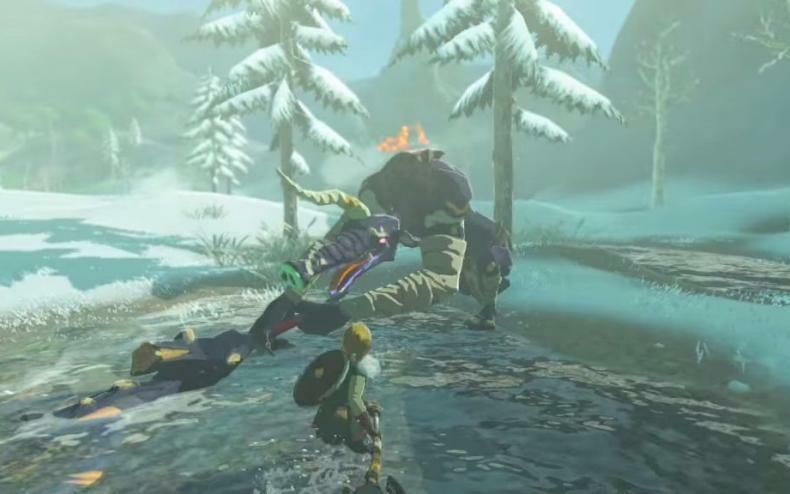 The new artwork features Link climbing a mountain that is shaped like a pumpkin. You can check out the image that was posted on the game’s official Twitter account below. It begs the question if the game is going to have some interesting climbing mechanics where players can scale and climb tall mountains, though not necessarily ones that are shaped like pumpkins. Either way, it’s a fun image, and the hype is definitely building for the next Zelda video game. So far, all the artwork and footage released for the game has looked impressive. The Legend of Zelda franchise is always a strong seller for whenever a game is released on a new Nintendo console. Hopefully, Breath of the Wild will not be an exception to that rule for Nintendo. The Legend of Zelda: Breath of the Wild is due out sometime in 2017. The game will be released for both the Nintendo Switch and the Wii U consoles. The game does not yet have an official release date yet for either platform. However, the Switch is due out for a March 2017 release. Legend of Zelda: Breath Of The Wild Getting DLC! Nintendo Gives Zelda Some Christmas Art! Check Out the New Paragliding and Amiibo Videos for The Legend of Zelda: Breath of the Wild! 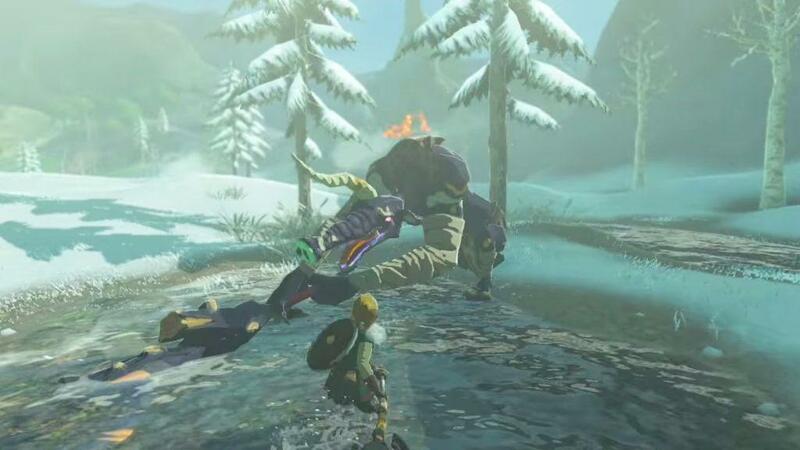 New Zelda Title Isn’t “Open World”! Breath of the Wild Won’t Be Fully Voice Acted! E3 2016: Get All the Details and Watch Tons of Footage for The Legend of Zelda: Breath of the Wild!